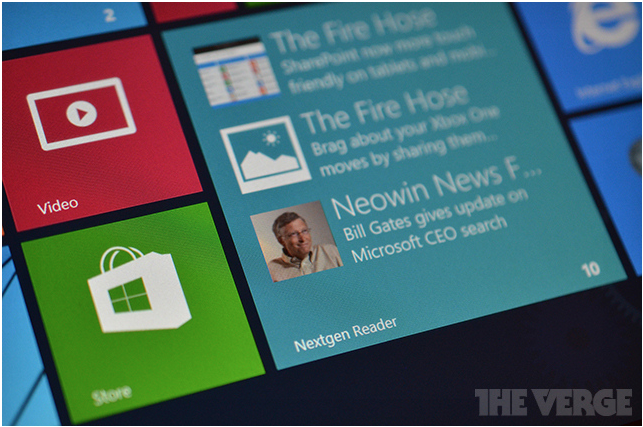 Really excited to see the Nextgen team release a new version of Nextgen Reader for Windows 8.1. One of the best feedly experiences on Windows 8! See The Verge for a complete review or download the latest version of Nextgen Reader. Hijacking this thread to ask where I can find the “Must Read” feature that was presented in the previous post. This is great, but when can I get a “native” feedly experience on my Windows 8.1 tablet? I also want to hijack this thread to ask about the crash-fix for the Android app. Any estimation when I can read my news on my phone again? Is there a way to configure BufferApp for sharing from within the app? Do you plan to release an application for WP8? and the likelihood of redirected here these visitors helping to promote yoiur products and services! this web page, as i wish for enjoyment, since this this web page conations genuinely nice funny stuff too. Previous Previous post: What’s new in feedly 17.5?